Broadway is one of New York City’s most iconic attractions. Unfortunately, choosing the right Broadway show to see and securing tickets can be stressful. For those who don’t know where to start, here are some tips that will allow you to see the best of what Broadway has to offer with as little stress as possible. This allows you to determine how the best NYC Broadway shows were received by both critics and average people, whether or not you will enjoy them and if they're family-friendly. Reviews should also give you an idea of how long the show is and when the intermissions are, allowing you to plan your evening better. Sticking to your budget might mean having a few backup options, but it will help you to enjoy the show without worrying about how much money you spent. A little financial planning up front goes a long way toward reducing your anxiety come showtime. Get tickets by official means. Ticket resellers offer tickets at inflated prices, and there’s often no guarantee that they’re genuine. To avoid getting turned away at the show, it’s safer to avoid ticket resellers, whether or not they offer a refund. This will give you a wider selection of the best NYC Broadway shows. While you can book last-minute for some shows, many sell out right away; it’s generally smarter to buy tickets months before the show. Navigating New York City can be confusing if you aren’t familiar with it, so figure out your route to the theater beforehand and allow time to get lost. Once the doors open, you’ll need to find your seats, go to the restroom and get settled, so try to get to the theater at least 30 minutes early. 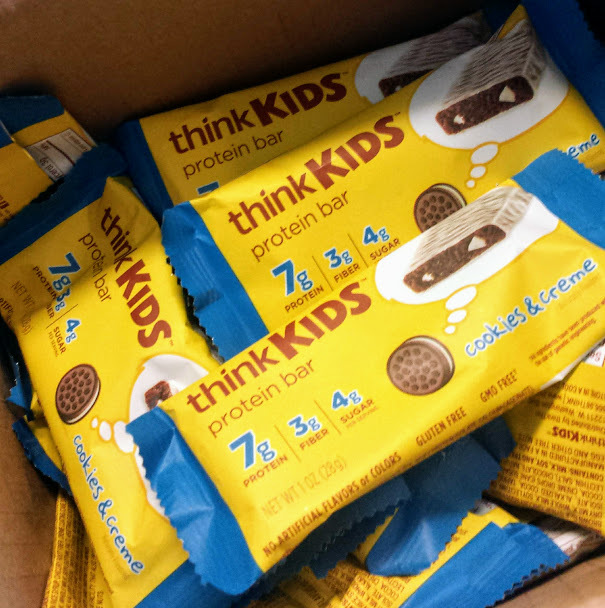 We were all so excited to try the thinkKIDS protein bars! We already read about them, found them online and picked out what we expected to be our favorites so when our package arrived, I waited for the kids to come home from school so we could open them up and start trying them out! We did only receive one flavor which was Cookies and Creme. But, thinkKIDS offers 4 other varieties and they all sound delightfully yummy! Living in a hurried, stressful state can make you feel out of control and anxious. It’s important that you know how to achieve a sense of calmness at work, at home, and in social settings. There are many techniques that can help you relax and enjoy the sublime feeling of peace and tranquility. Find a few methods that work best for you and make them a part of your daily routine. The colors you wear can affect how you feel. When you know you have a stressful day ahead, whether it be a work-related situation, a medical appointment or family issues, wearing clothing that’s blue, gray, purple or soothing shades of green can help you remain calm. The color you’re wearing can also affect others. Wearing calming colors can have a positive effect on co-workers, clients, your spouse or your children. 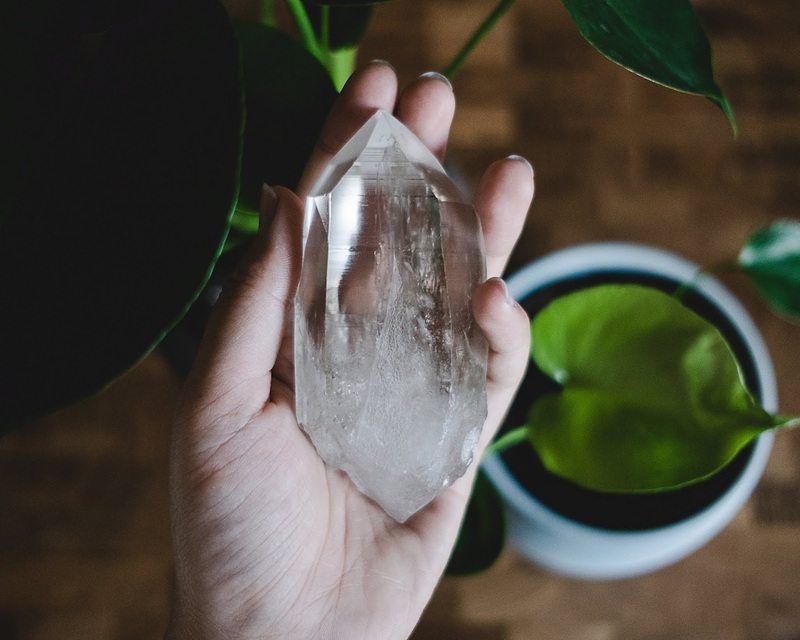 Sometimes wearing a special accessory that calms you when you touch it or see it can make a big difference in how your day goes. Sterling silver angel wing jewelry is an example of a wardrobe accessory that can have a calming effect. Various attributes are given to gemstones. Learning what attribute accompanies specific gemstones and having a diverse selection in your jewelry collection can have positive benefits. Your home should be an escape from the chaotic outside world. Incorporate soothing colors in your décor. Plush fabric can be calming. Ideally, you need to designate an area of your home as a private retreat. Decorate this space in calming colors. Include minimal accessories. Use the space for meditation, journal writing or whatever activity you rely on to ease stress. It’s important that you remain aware of your feelings. Know what activities calm you down. A nature walk, listening to some relaxing music or enjoying playtime with your pet are just a few activities that can be calming. You should never deprive yourself of some personal time to be used for the purpose of finding a state of calmness, relieving stress or relaxing. 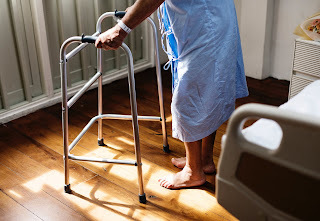 Do you have a senior citizen in your family who can no longer live alone? If this is the case, you will need to begin to look for a senior living community. This is a place where elderly people can live full-time under the constant supervision of a highly trained staff. There are many places like this in most communities. However, you need to thoroughly investigate a senior living community before you agree to place your elderly loved one in their care. Here are a few of the things you should do in order to make your decision much easier. 1. Talk to some of your work colleagues and friends to find out which senior living community they chose for their loved one. You would be wise to get the advice of people you know on this matter. It can be quite helpful. These people can tell you what to look for when you are comparing the facilities you are considering. What factors did they look at when they were making their decision? Are they happy with the way the staff treats their loved one? Have there ever been any serious problems? How much does the facility charge? Would they advise you to use the same senior living community for your elderly loved one? Talking to people you know might help you find some very good senior housing Denver. 2. How many people stay in the facility at one time? This is an important question because you do not want to choose a facility that is too crowded. On the other hand, you also do not want to place your loved one in a senior living community that does not have enough people to make friends with. 3. How many staff members does the facility employ? You need to be sure there are enough staff members to adequately care for all the people staying at the facility. Never assume this will be the case. There are some facilities that try to save money by not having enough people on their staff. Make sure your loved one will get the high-quality care you are paying for. It's probably the most common question I get! I’m not surprised: With so many products the market, it can be overwhelming and hard to know where to start. Switching products is a big deal, and you want to know that your new cleaners will work as well as your old favorites! 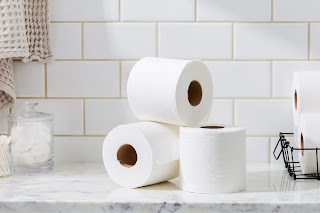 My recommendation is to start with everyday products like soap and paper towels. 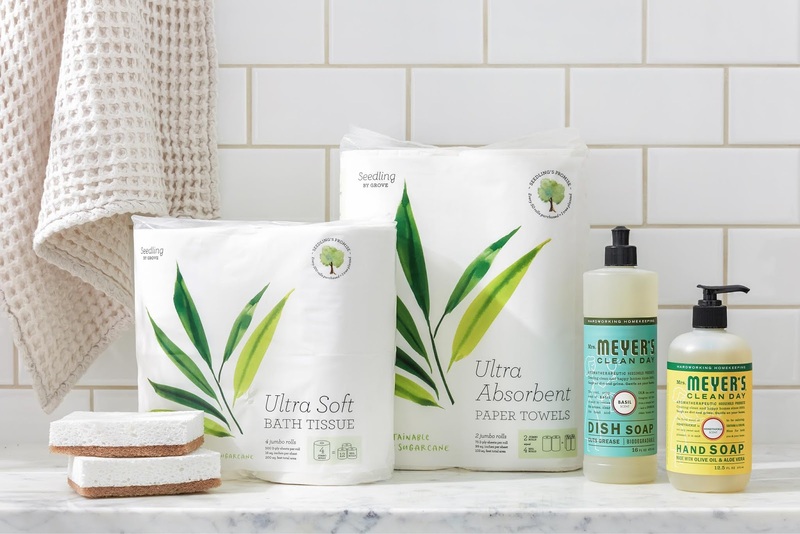 These are the products you use the most, so switching to greener alternatives will have the biggest impact on your environmental footprint! Grove’s Seedling paper is another essential in my home. 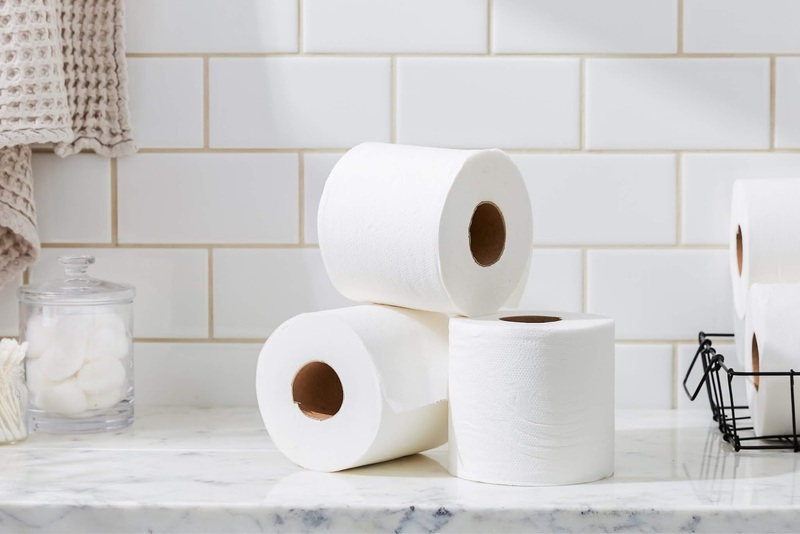 Despite our efforts to cut back, we go through a lot of paper towels and these are a great alternative to traditional paper. Instead of trees, Seedling is made from bamboo and sugarcane — two plentiful, fast-growing grasses. And for every 50 rolls, Grove will plant a tree! Finally, the Grove scrubber sponges are a game-changer. I was skeptical at first — sponges made from walnuts?! — but they actually work better than the synthetic sponges I’m used to. I use them for scrubbing pots and pans, wiping down the stove, and even cleaning walls and baseboards. 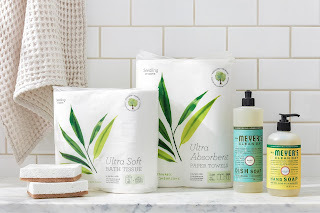 Grove Collaborative is my go-to for all my green home essentials, from laundry detergent to toothpaste. Grove makes creating a healthy, beautiful home effortless and affordable. They hand-select the best natural products and deliver them (carbon offset) to your doorstep, on your schedule. Going green has never been more convenient! Once you’ve submitted your Grove order, you’ll be signed up for the free 60 day VIP trial. 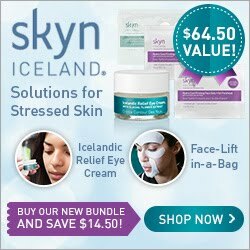 For 60 days, save even more with free shipping, free gifts, price matching, exclusive sales, and personal service. If you’ve been thinking about creating a green cleaning routine or just wanting to try out some new products, now is a perfect time! This offer is valid until [offer date] or while supplies last — so don’t miss out! Sign up for Grove Collaborative here. 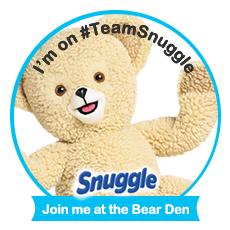 You will receive the [insert offer] for free when you sign up! Click Finish & Pay and place your order. This is a great opportunity if you have been thinking about starting your own business or have another New Year's resolution you want to check off of your list! You only need a downpayment of just $99 and you can start earning extra money by setting your own schedule and working from home. The remaining balance of the $100 starter kit will be waived when you sell $1000 in your first 30 days. This won't be too hard considering there is something for everyone's style at Stella & Dot! They are constantly adding new styles so you'll be able to easily find a few items to please everyone's taste! 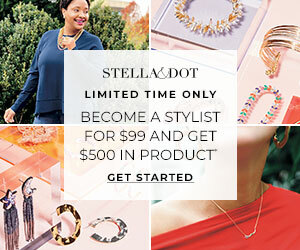 If you're looking for a unique way to earn some extra money, make new friends, use your sassy sense of style to help others, and show off your creative makeover skills, you want to check into Stella & Dot Trunk Shows. This is a very cool way to introduce friends and family to the new styles and your new career. Trunk Shows come with tons of perks for hostesses so bring your planner so your guests can set a date and time to host their own Trunk Show and invite their family and friends! 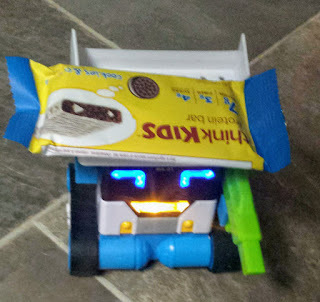 (Hostess perks include free items and 50% off!) Hosting your first show could lead to new customers, a filled up agenda with new Trunk Show dates and new friends. So, be sure to have lots of drinks and snacks and have fun with it! You could host a themed show or just use this a way to let everyone know about the new items you fell in love with. Enjoy FREE Priority Shipping on Classroom Valentine and Sticker Orders $35+ with code BEMINE2019 at Minted! Every time I think I have it all figured out, Minted comes back and surprises me with something they offer that I never would have thought of! I guess what I should do from now on is just go ahead and check out their site before I even think about doing anything else. I mean, sure, I'm probably not going to find beef jerky there or toilet paper. But, I can find journals, stationery, an endless supply of art, calendars, invitations, some of the most unique greeting cards for every occasion (and maybe some occasions you didn't even know existed! ), pillows, and the list just keeps going and going. Well, now, I find that they have Valentines for my kid's classrooms! Not just Valentines but stickers too! As with most everything at Minted.com, you can personalize your classroom Valentines and your stickers too! Minted's Classroom Valentine's Cards are created by independent artists (Just like everything on Minted.com!) so, you'll be helping them with your purchase. I always loved that everything on this site is made by an independent artist because I prefer to shop small and shop often with local businesses. I feel that more of the money makes it into the right hands this way! Besides that, the quality is top-notch! 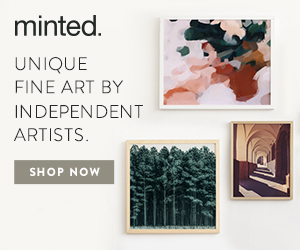 There are styles to fit every personality and age at Minted.com. Another cool thing about Minted is that when you find an artist that just totally "gets" you and you think, "Oh, wow, I have to buy more from this magical person who knows exactly what I like and knows what it's like to be me!" you can simply click on their name and VOILA! There is their photo, a bio, and an easy to search catalog of their other creations. You can even "heart" their page and share their page on your social networks. So, did you find anything extra awesome at Minted? I'd be delighted to read any comments about your favorites! I'm really digging the kid's Classroom Valentines! I'm thinking about buying the cards that look like records and the "you're rad" stickers myself. My kids found quite a few they really like. So far, the "Floss like a boss" cards are winning! There are even cards for your older children who may be just way too cool for things like this. 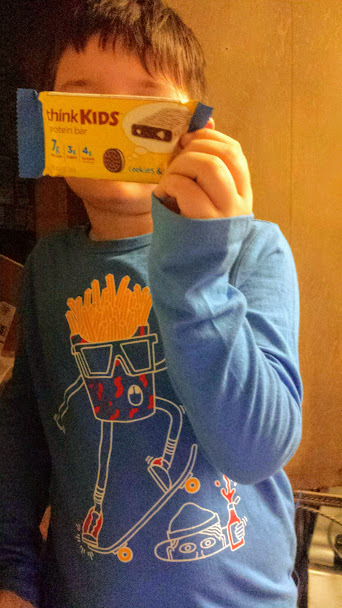 For instance, my 12-year-old daughter really thinks the card that reads, "Here's your annual piece of paper and candy" is like, the best thing ever! It fits her attitude and it is quite charming! I think it's extra cool that they are very fairly priced and come with matching envelopes and you can personalize a lot of them! This will save a great deal of time on the night before Valentines Day! Especially if you're working with a bigger classroom or more than one classroom. 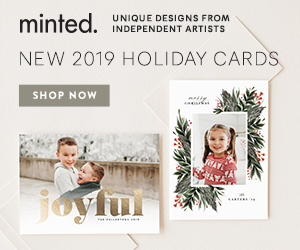 Enjoy 15% Off Valentine Photo Cards with code SENDLOVE19 at Minted!